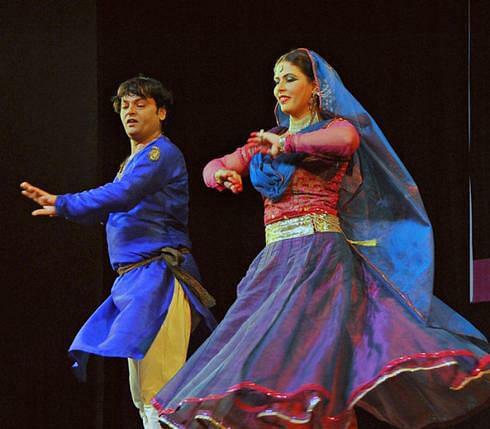 Natya Institute of Kathak and Choreography (NIKC) are specially designed to nurture the creative abilities of students. It is affiliated to Bangalore University. 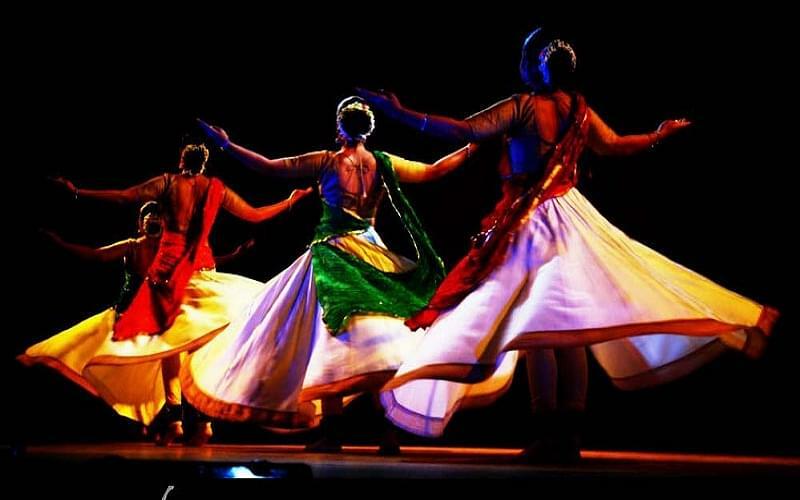 The course is designed to help students to develop as a dancer, choreographer and performance artiste and created by internationally renowned dance Guru & choreographer. 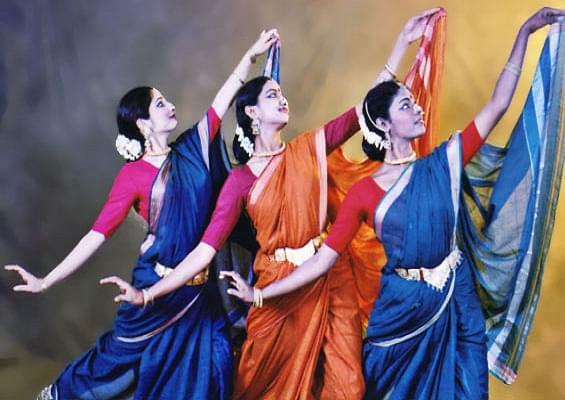 After completing the courses from this institution their many career opportunities for the students such as further studies in Dance/ choreography/ Dramaturgy, research, dance therapy, dance education, movement analysis. 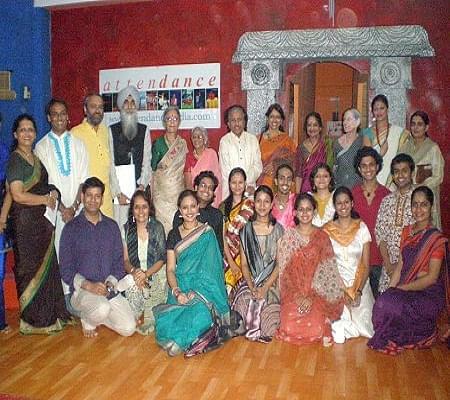 The faculty is made up of eminent artistes and experts from the field of dance, music, theatre, design and the allied arts. The library has built up a collection of over 2,000 books and Journals on Dance, Theatre, Music, Fine Arts, Art History, literature, Aesthetics and related subjects. The institute has all necessary facilities like Rehearsal and Performance Space, Music room, Costumes and Properties, Library and AV Equipment, Hostel and paying guest accommodation etc. The institute organizes Corporate Workshops to enhance creativity through movement, arts as a medium of expression, communication skills of the students.